More Energy saving with A Class pump. Auto mode, Holiday mode, Displays power consumption, New de-ice control, Concrete Dry mode, Lock cooling mode and Pump speed control. T-CAP stands for Total Capacity. This line-up is able to maintain the same nominal capacity even at -15°C without the help of an electrical booster heater. 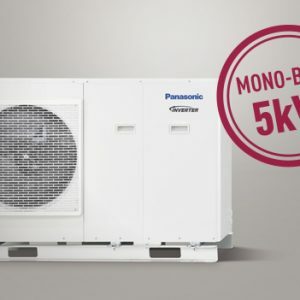 Ideal for retrofit or commercial applications. Install A Class pump Industry top class energy-saving! 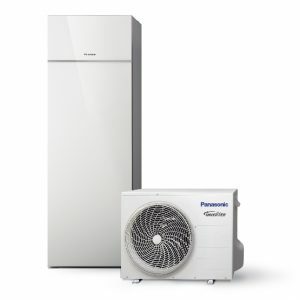 No need to specify a 20 or 25 kW Heat Pump which will loose capacity at temperatures below 0°C, Panasonic’s 16kW T-Cap maintains its capacity even down to -15°C and delivers 16kW of heating!